Hello everyone! 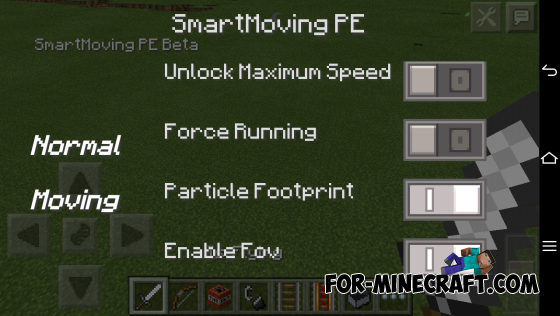 Today I want to show you an interesting mod that adds new elements of animation in MCPE! 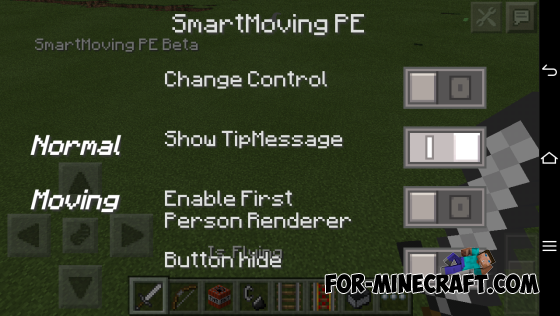 Now you can crawl, fly with the new animations, and much more!